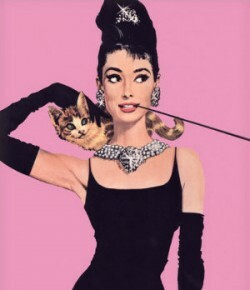 12 Days of Clothing: Day 10 | What would Audrey wear? For the next 3 days I’ll be focusing on style ideas for 2015. Follow along for tips on trends to try, smart clothing tips, and new inspirations for a fab fashion new year! 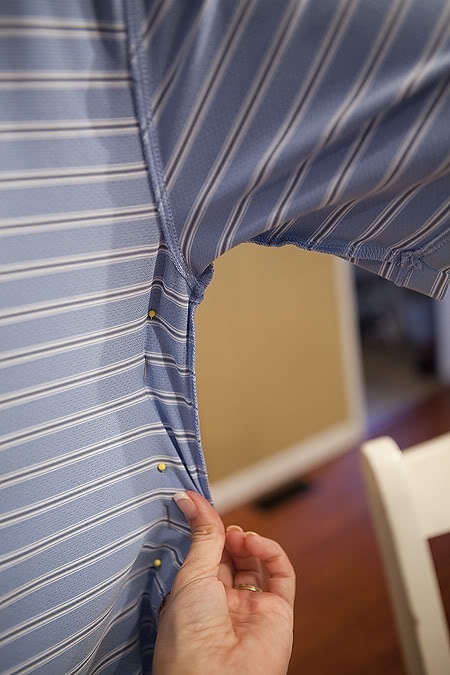 Make a shirt fit closer to the body (arms too). Take in some baggy pants. 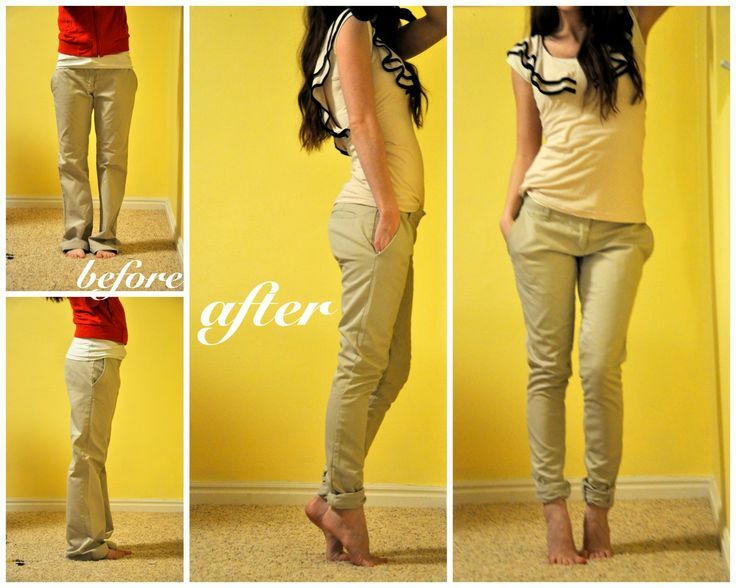 How-to guide for hemming pants. 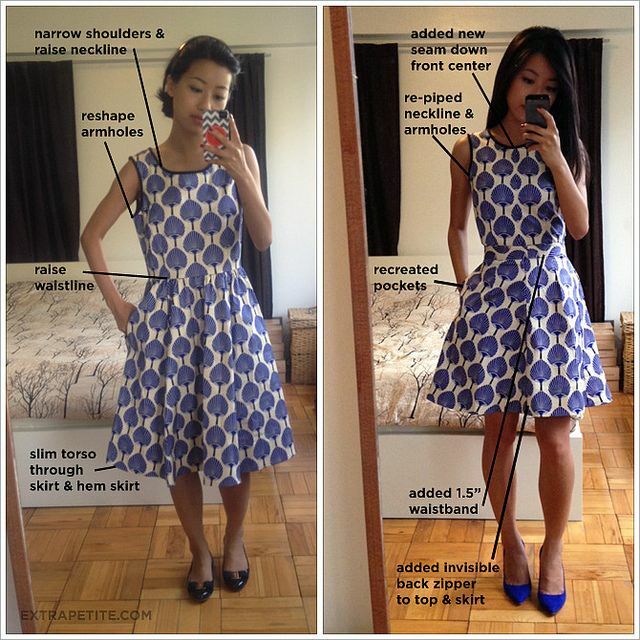 Turn a dress from frumpy to fabulous. 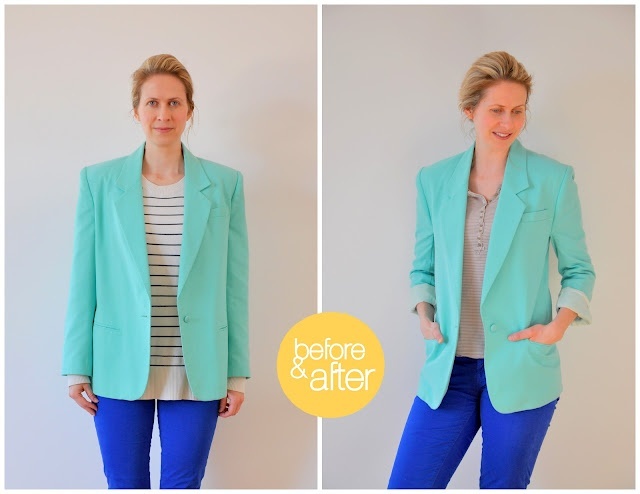 Fit your blazer to your frame. I use a tailor in Langley (Von’s tailor), as well as one in Morgan Crossing (Euro Tailor) They cost about the same and both give me great results, whatever I throw at them. My best advice is to use a tailor who does their own work, as I have had some less than favourable results when I bring an item into a place and they send it out to be tailored. I like to make sure my tailor and I are on the same page, and that takes face-to-face interaction. Any recommendations for a tailor in Abbotsford? 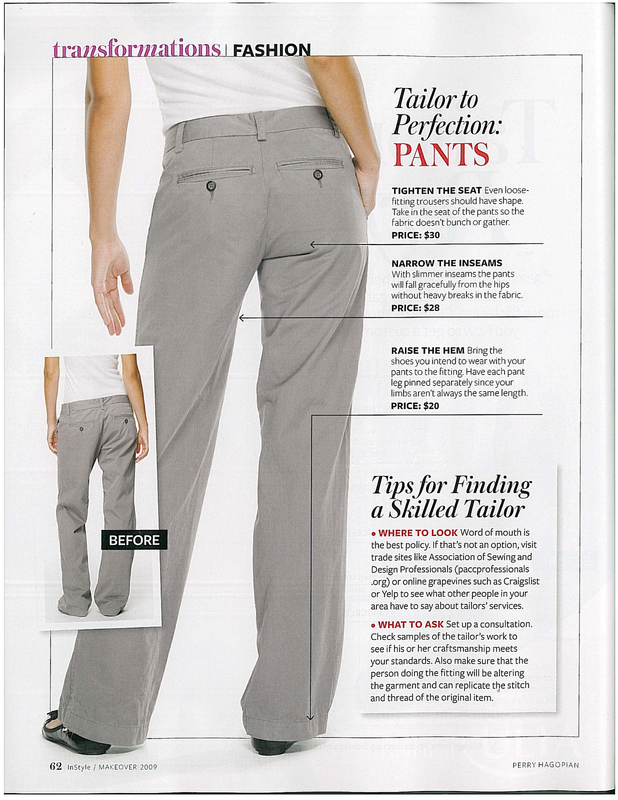 Where is a good tailor in White Rock…. I have had no luck! I use Euro Tailor in Morgan Crossing, I like her a lot!